In the recent hearing of No Fixed Abode London Ltd v Gianni Versace SpA  EWHC 3221 (IPEC) three IP infringement claims against Versace were struck out for having no resonable prospect of success. The claims related to designs used in and on Versace’s clothing. The Judgment of Hacon J provides a few interesting points on summary judgment that are in line with the factors discussed in Part One and Part Two of my recent Article on that topic. 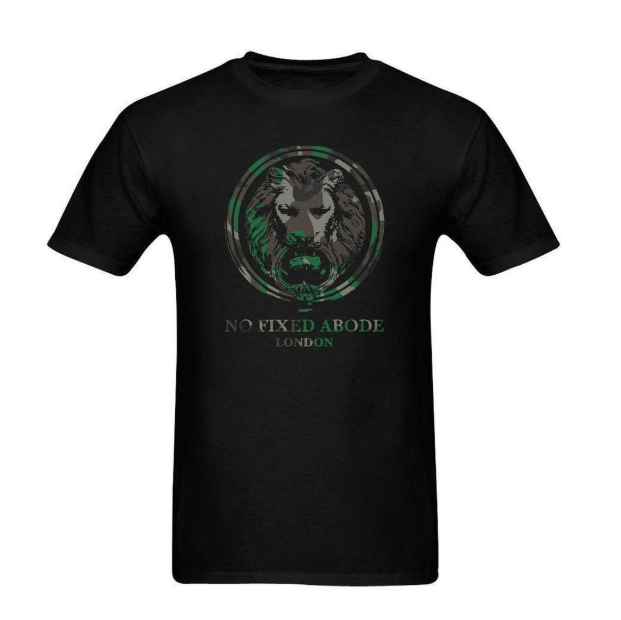 No Fixed Abode London (“NFA”) applied to the Court to introduce new claims to their allegations of infringement: a design right claim, a community unregistered design claim, and a copyright claim. Versace resisted introduction of these claims on the basis they would have no prospect of succeeding at trial. Hacon J approached the question of whether the amendments should be allowed “in the same way as I would assess an application to strike out or indeed an application for summary judgment“. The design right claim (i.e. UK unregistered design right claim) appears to have been hopeless from the start: the claim related to a design on a T Shirt, clearly disbarred from protection by the surface decoration exception on the basis of existing case law as to clothing. NFA appear to have argued that the design right could subsist in the surface decoration itself, but Hacon J gave that argument short shrift, pointing out that it would entirely subvert the purpose of the surface design exception to design right protection. The unregistered community design right claim amendment was also refused: Hacon J considered it had no real prospect of succeeding. 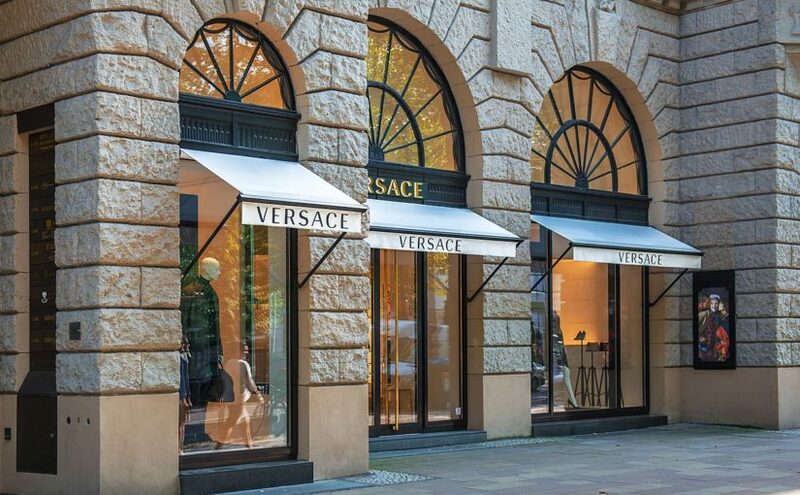 Hacon J came to the conclusion that each of the unregistered community designs formed a different overall impression to the Versace goods alleged to infringe. NFA looked to persuade the Judge away from ruling summarily on procedural grounds: on the basis the trial Judge would have further information available to them. NFA also sought to argue that there could be further prior art adduced by the time of trial, however the Judge thought additional prior art could only serve to reduce the scope of protection for the designs asserted by NFA, and so that argument was also rejected. As an aside, I am not sure Judge Hacon’s statement on prior designs in summary assessment is necessarily of general application: evidence in some fields might be able to establish that while there were similar designs in the design corpus, the majority of designs diverged in some more significant way. In any event, this is a good reminder that it will generally be easier to get summary judgment against a community designs claim, than on one. The copyright relied upon by NFA to found their claim subsisted in the same surface decoration excluded in the design right claim. Versace did not raise issues of subsistence or ownership, but relied on the Judge’s assessment of substantial part and copying. On that basis the Versace designs did not appear to the Judge to have involved copying of a substantial part; the colour and size of different aspects of the designs were too dissimilar. Hacon J concluded “it does not seem to me that even arguably it can be said that NFA’s design has been copied in substantial part“. It’s not clear what the original allegations raised by NFA were, but all their proposed amendments appear to have been struck out. It remains to be seen whether the existing claims will be a sufficient basis for NFA to decide it is worth continuing to trial. Previous Previous post: Summary Judgment in IP: Part Two – What’s stopping you?